Psoriasis affects approximately 3% to 5% of the world’s population and it is one of the oldest-known and misunderstood skin disease. 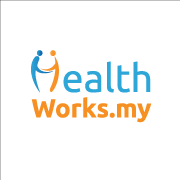 Viewed by most people as incurable, psoriasis is a non-contagious recurring autoimmune skin disease that affects nearly a million Malaysians of both sexes equally and can occur at any age. According to medical research, the scaly patches caused by psoriasis – called psoriatic plaques – are areas of inflammation with excessive skin production. This can be painful, itchy and unsightly – striking at the physical and emotional health of the patient. 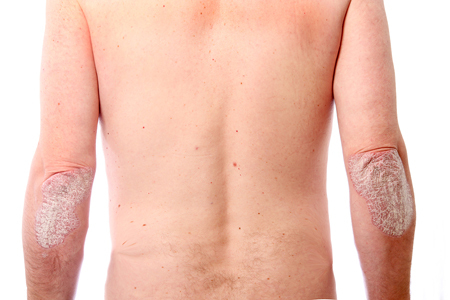 Like most skin diseases, psoriasis is visible to the naked eye. For most of us, our natural reaction is to wonder at what is wrong, whether psoriasis is contagious (they are not) or whether the person with psoriasis is dirty, high strung and sometimes even as far as whether the person is evil and is now suffering the effects of karma. They could be all of the above but psoriasis would happen to them even if they were not. Psoriasis is a disorder stemming from a physical defect just like other disorders, such as arthritis, asthma or diabetes. Psoriasis, especially in moderate or severe forms, is highly visible. Because of the abnormal growth of skin cells, thick red scaly inflamed patches of skin appear. 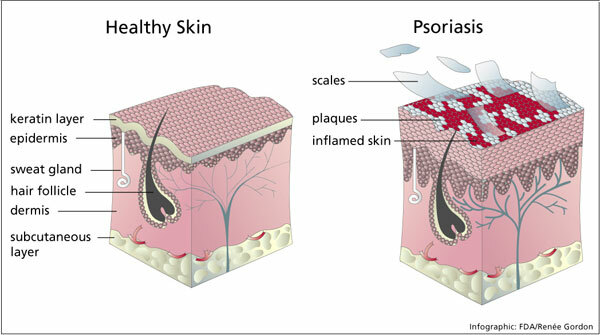 Psoriasis is a chronic disease of the immune system that causes the abnormal growth of skin cells. While a normal skin cell matures in 28 to 30 days and is shed from the skin’s surface unnoticed, a psoriatic skin cell takes only three to four days to mature and move to the surface, resulting in cells piling up and forming the scaly lesions. Psoriasis lesions can be painful and itchy; they can crack and bleed. About 30% – 50% of all people with psoriasis also develop psoriasis arthritis – which causes pain, stiffness and swelling in and around the joints. Skin inflammation in psoriasis is just the tip of the iceberg; there is increasing evidence suggesting links with serious health concerns such as cardiovascular disease, diabetes, liver disease, depression and obesity. 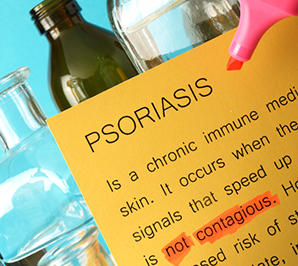 Psoriasis is a disease of the immune system and has nothing to do with poor hygiene. Triggers that can influence the course of psoriasis include infections, stress or worry, hormonal changes, injury to the skin, alcohol, obesity, poor diet, and certain medications. You can’t catch the disease from another person and you can’t pass it on to someone else by touching them or having close contact. Actually, psoriasis is as contagious as freckles! Many conditions affecting the skin look alike. For example, some early symptoms of psoriasis, such as itching and redness, look the same as eczema or atopic dermatitis. 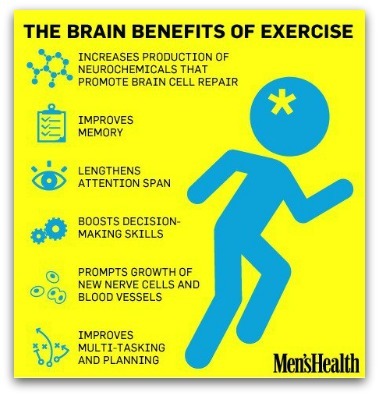 This can sometimes make the disease difficult to diagnose. It’s important to see a doctor who can do the necessary tests to make a proper diagnosis. anger, frustration and even depression related to the appearance of their skin and how others react to their condition. Some patients with severe psoriasis have even experienced thoughts of suicide. Many individuals react to their condition by wearing concealing clothing, curtailing everyday activities such as swimming or going to the gym if it means they will attract stares or negative comments. Psoriasis sufferers often compare the dysfunction and disability of the condition to that experienced by people with other chronic conditions such as diabetes or heart disease. predisposition, or inherited tendency, for these patients to develop psoriasis. Having the genetic predisposition, however, doesn’t necessarily mean that an individual will develop the disease. Other contributing factors, such as injury or infection, may act in conjunction with several genes, or specific patterns of genes, to set in motion the chain of events resulting in psoriasis. While there currently isn’t a cure for psoriasis, there are multiple ways to help manage the symptoms, and science is always coming up with improved treatments and options for those battling with the disease. Depending on the type of psoriasis you have, your treatment could include prescription skin products, pills, injections or phototherapy. If you or someone close to you has psoriasis, it’s best to see a professional to help manage the symptoms instead of suffering alone. Do you have psoriasis or know anyone who do? Share your experience with us in the comments section below or on our Facebook page! Contributed by the League of ASEAN Dermatological Societies (LADS), a regional association established in 1976 that strives to develop dermatology and improve skin health in the Asean region.